Last Friday night I checked off another one of my “Memphis institution” races when I ran in the Cooper Young Festival 4 Miler. This is an insanely popular event that coincides with the Cooper Young Festival in early September. The last couple of years, or, the only years that I have been running, I have wanted to run in this race, but I have always had a conflict. Usually the conflict was a wedding of a close friend, so I’m not complaining, but it was nice to finally get to experience the event. There were 2,600 registered runners for this event, which meant that it was over four times larger than the race that I just ran in Tupelo, over a much shorter distance. There actually were starting corrals for the race, which is definitely a first for me in a single digit mileage race! Of course, the corrals were more of strong suggestions that law, and there was not a staggered start time, just a little better grouping of similar paces. I thought that this was a fantastic idea, and even though I was still dodging walkers before running half a mile, I did not have quite as many as usual to sprint around. 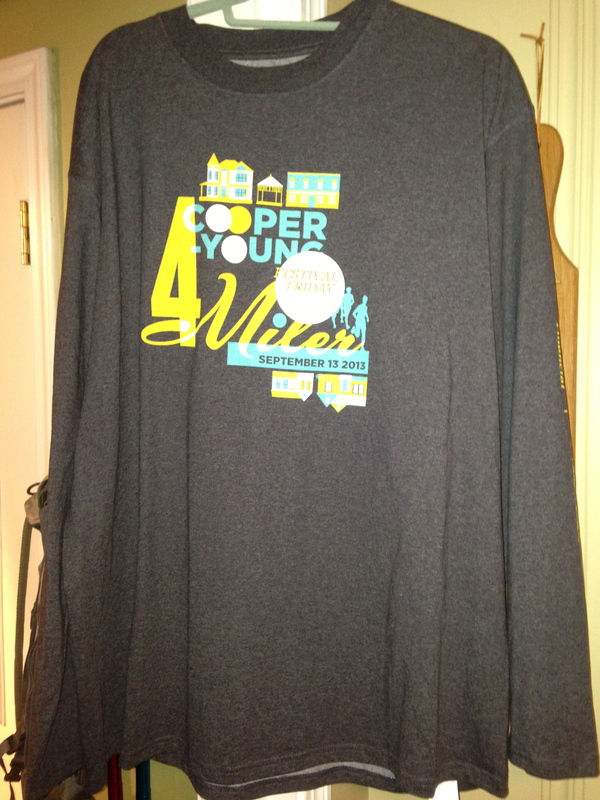 The race is a celebration of one of Memphis’ best known communities, the Cooper Young area of Midtown. Several of Memphis’ best restaurants and bars are in this neighborhood, as well as a vibrant art scene and some of the oldest houses in the city. The community as a whole has their own way of doing things, and this race was a great reflection of the neighborhood. Several residents along the race route had their houses decorated for the entire weekend, with luau and zombie themes to name a couple. At mile 2.5, a man was handing out jello shots to the runners, and more than once on the route, residents were misting the runners with their water hoses to help beat the heat, even though the weather had subsided somewhat from earlier in the week. Swag: B: There was not much here since they went with a virtual goodie bag which consisted of mostly ads with very few coupons or discounts. I did, however, get a free, one year subscription to Men’s Health via the virtual bag, so that was cool. Also, the shirts were long-sleeved moisture wicking shirts. They are just like the ones from the Move it Memphis 10K and St. Jude FedEx Classic 5K. They are a cotton blended shirt and whereas they do not work great for long runs for me personally, they are comfortable to wear and look good. Food was cold cuts and fruit, with plenty of beer. 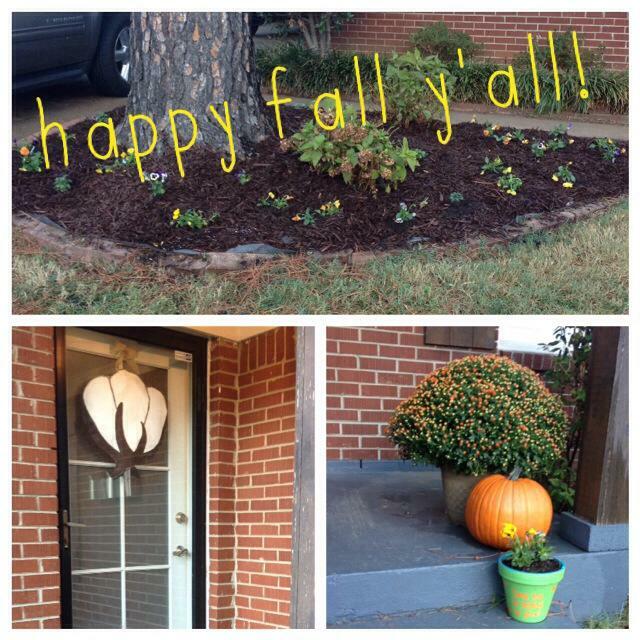 Course: A: I loved going up and down the streets of the neighborhood and the community enthusiasm. The start of the race was on the widest road, and as we progressed into the narrower streets, the crowd was beginning to separate itself. Overall: B+: Fun race with a party atmosphere that benefits from being held on a Friday night at 7:00 pm. There was no parking however, so it was a free-for-all on the city streets for spots, so those people who were late arriving had quite a trek to and from the event. I would certainly run in this event again. The following day, Susan and I, along with one of her friends went to the actual Cooper Young Festival. 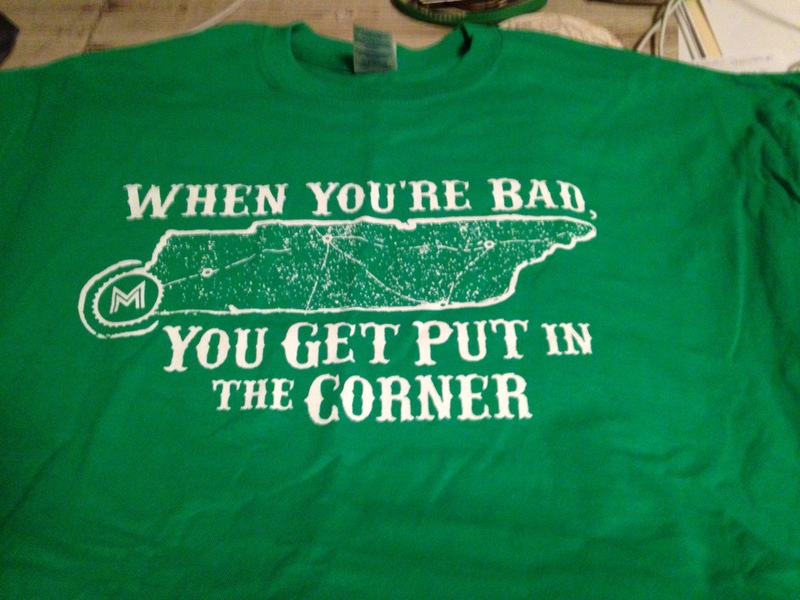 I drank some Sam Adams Octoberfest and bought one of my favorite t-shirts, so all in all, the weekend was a success. It is never too early to explore next year’s races, so that is what I am doing today. Originally, I wanted to run the Disneyland Half Marathon next August to complete the Coast to Coast Challenge, but realistically, making that trip might be out of my budget next year. 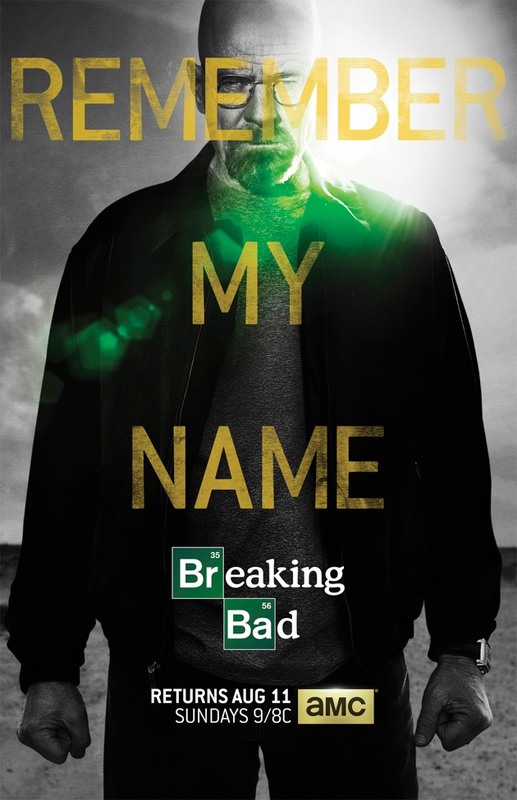 My wife and I are in the early stages of exploring the purchase of a new house, so that is taking priority. We are saving as much disposable income as possible, so that means I will be running in races a little closer to home. This means that after the Walt Disney World Marathon in January and Spartan Race in Tampa in February, the farthest I will travel for an event will be a three-hour drive from Memphis. I might just focus on running in every half marathon in Shelby County, and I will also be able to work in another state by running in a half marathon in Murray, KY, which is very close to my parents’ house. So, let’s look at the potential races. 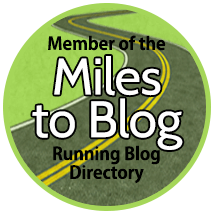 Jan 12 – Walt Disney World Marathon – Lake Buena Vista, FL – My first marathon and a genuine runcation! This is my ultimate goal! Feb 15 – Special Ops Spartan Sprint – Tampa, FL – My first Spartan race that will allow for a visit with some family and friends in the Tampa area! 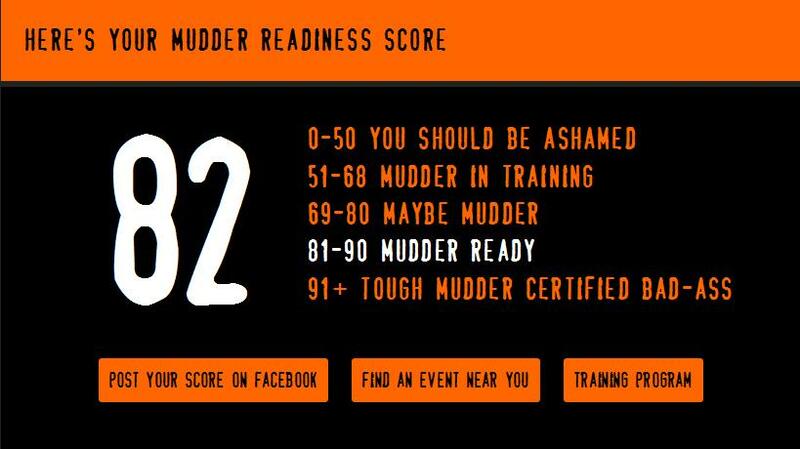 June 7 – Tough Mudder – Nashville, TN – Susan is against me participating in this event, but I want to prove myself. 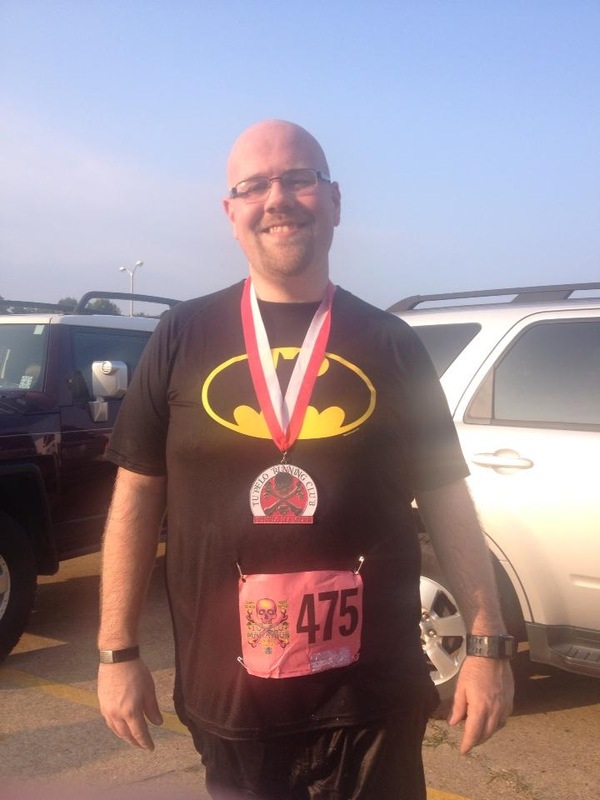 Dec – St. Jude Half Marathon – Memphis, TN – This is my annual event at this point. Feb 22 – Oxford Run for Hope – Oxford, MS -Susan is an Ole Miss girl, so anything Oxford should be an easy sell. Mar 16 – Germantown Half Marathon – Germantown, TN – I was supposed to run this event in 2013, but I was injured and had to limp through the 5K. 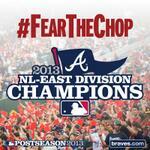 I want this to be a redemption run, plus it is here in Shelby County. May 3 – Warrior Dash – Jackson, MS – I loved this event last year, and really want to do it again. Oct – Greenline Half Marathon – Memphis, TN – I should be able to work this in for the first time in 2014. 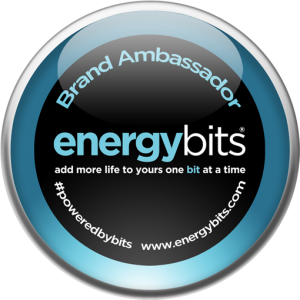 Apr 5 – Oak Barrel 13.1 – Lynchburg, TN – Registration opens Oct 27, 2013, and this race has a very unique finisher’s medal. 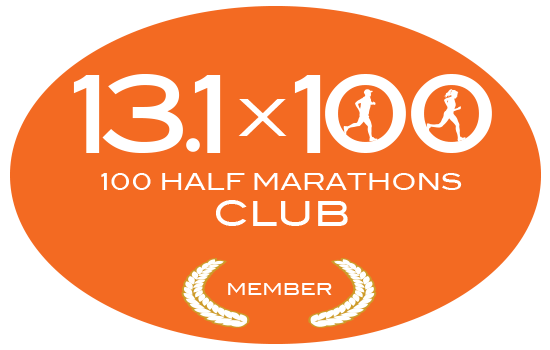 Apr 26 – Country Music Half Marathon – Nashville, TN – I have never run in a Rock ‘N Roll event, but if I do in 2014, this would be it. Aug 31 or Sep 7 – Tupelo 14.2 – I might make a return trip to this hot and humid event. Mar 23 – Publix Georgia Half Marathon – Atlanta, GA – If this was a month later, I could work in a Braves game too, but both are just wishful thinking for 2014. 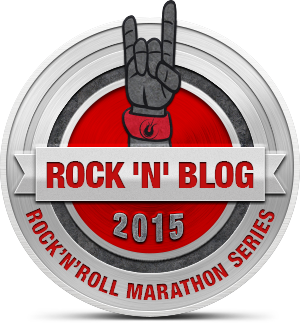 Jul 20 – Rock ‘N Roll Chicago Half Marathon – I have never been to Chicago and this would be a good excuse. Aug 31 – Disneyland Half – Anaheim, CA – I want to complete the Coast to Coast, but my finances are not looking good for this. I will also add in some local 5K’s, as well as some other events here in Memphis. I will probably not run quite as many races in 2014 as 2013, but it is still early. 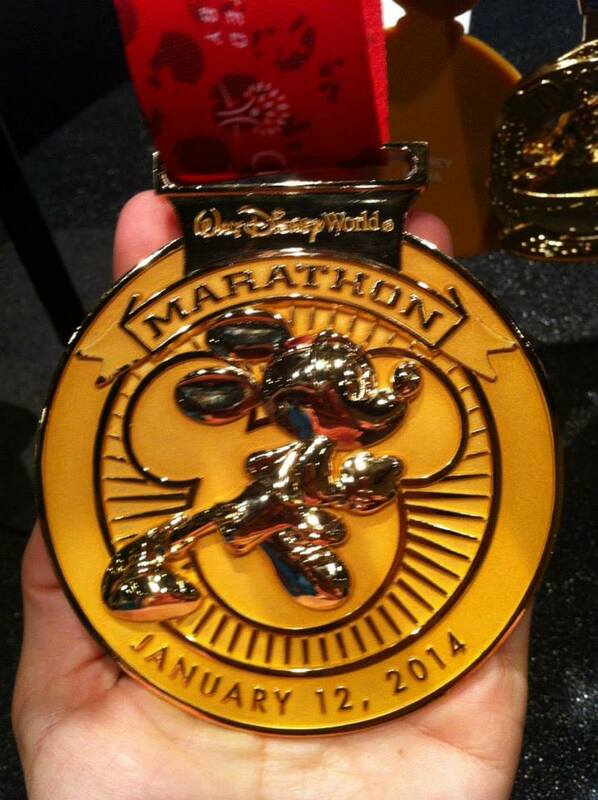 At least the WDW Marathon will be partially encompassed with my 2013 budget. So Susan texted this morning to inform me that I have another race to add to my schedule, the SCS Race For Education. 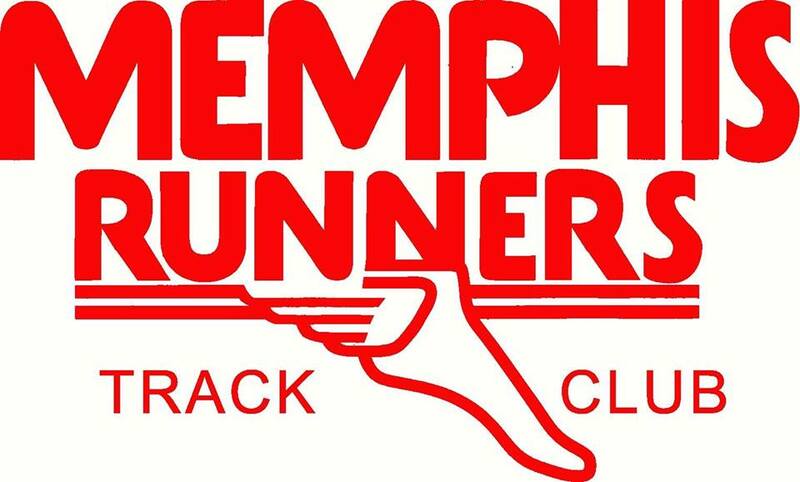 The event is being held on November 3, 2013, at 3:00 pm here in Memphis, so that means I will have races on the first three days of November! Now, this will not exactly be the Goofy or Dopey Challenges at Disney, but will still be outside of my norm. So why I am running events on three consecutive days? Well, I just could not say no to this newest race since it is a fundraiser for the local schools and they could use all the money that they can get. Also, my wife is a teacher and basically left me little choice in the matter. 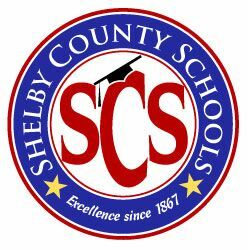 Shelby County Schools need your help! For anyone in the Memphis area, this would be a great event to participate in being that the money is being donated directly to the benefit of the children in the community. When you register, simply chose the school that you would like to represent so that school can receive a donation from you registration. If you have no particular school of interest, Rivercrest Elementary School would be an excellent choice! Also, adding the teacher Susan Eaton to the form would be a welcomed decision as well! This is an excellent fundraiser for the schools and one that I am happy to participate in. I am not being paid for this post, but I do feel strongly about the cause and being that my wife works for the school system, I see first hand the need for every dollar that can be spared.